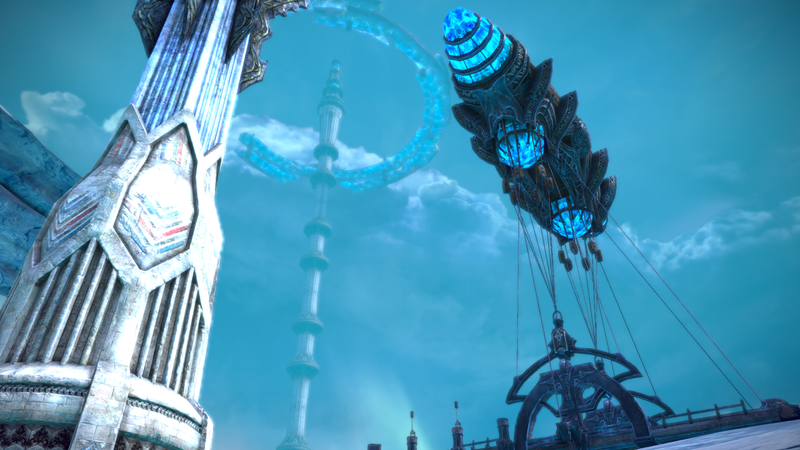 In a few days, Tera will release an update with the Dreadspire Dungeon. The content of this dungeon shows that they are beginning to lose any semblance of creativity at Bluehole. This dungeon is merely an excuse to allow level 65 players to hammer things that they have to work at and to get some re-hashed gear and skins that Bluehole hopes you will find interesting. To see what I mean, have a look at the stream that shows you the dungeon. Dreadspire Intro Stream. The dungeon is described here. 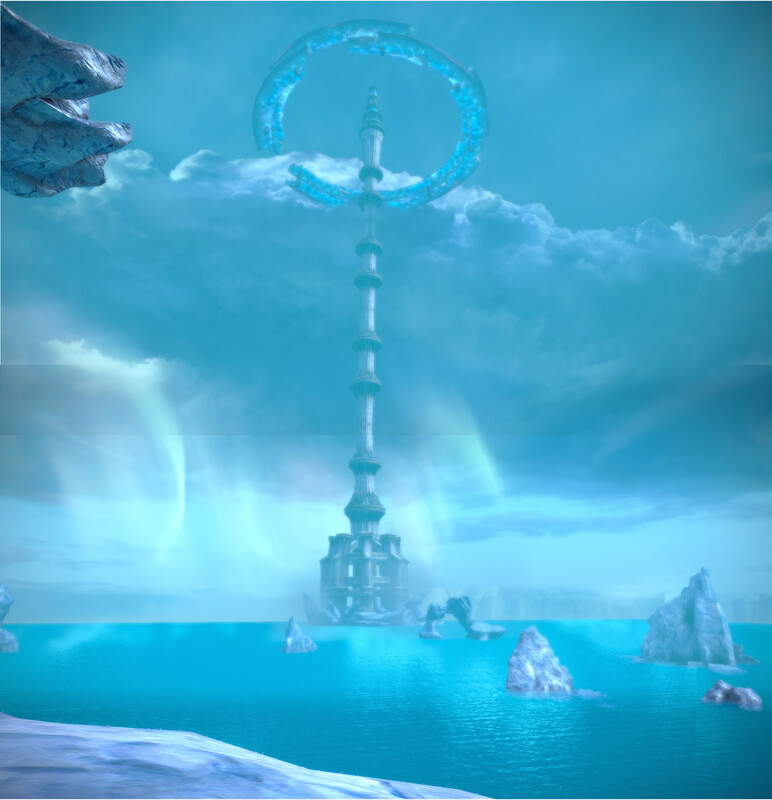 Basically it is a 20 level stack up of the same circular arena over and over with a different Boss at each level. Crack the crystal in the center to start the battle. End of story. Another annoying thing with Dreadspire is that the last five levels are by ticket only. As if button mashing through 15 levels was not enough to qualify you to button mash through the last 5 levels to get the awesome rehashed skins that are available there. I don’t even understand how you get those tickets. Who cares? Sigh… Let me outta here. I admit, what I have seen – in the twitch streams since I don’t yet have a 65 character – of the Fate of Arun expansion, it looks creative. There are a few, for small values of few, new mobs and bosses. And the dungeons look interesting. Although the “We are now providing underwater battles” is a little oversold, since you don’t swim, you just fight in an arena that’s a glass bubble surrounded by water. That’s not really underwater in any interesting sense of the world. 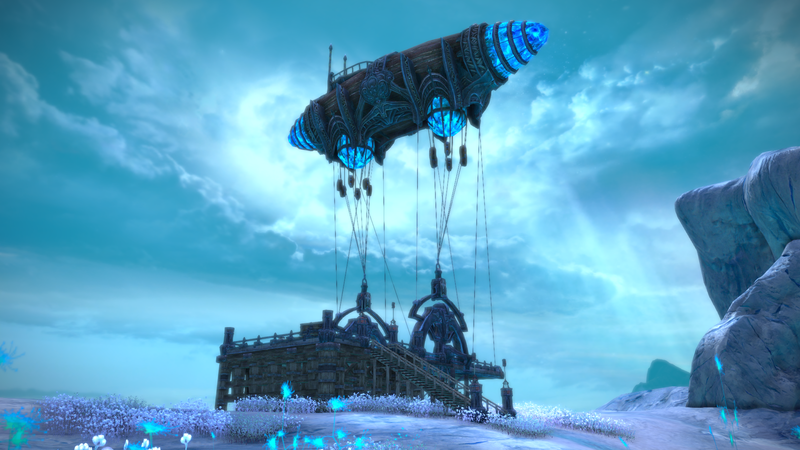 Consider GW2, which actually has underwater combat. But Dreadspire is pretty much just a weekend knockoff of previous stuff with the numbers increased and absolutely no creativity expended in designing the dungeon. Did they give this job to an intern? Sigh. The dresses and other costumes are not that interesting. The dresses are basically on design in five or six color schemes. For me it breaks the interest to fight a medieval / magic game in a dress or business suit. I’m looking for cool looking appropriate armor. But folks seem to want to dress up or down into swimsuits. At the end of the twitch stream you can see some of the new weapons. Don’t look all that different from what we have now as far as I could tell. I already have an Axe and Staff just like those. Maybe they did some minor color changes. They don’t look like new models to me. As you can tell, I’m not that excited about the new features in this update.